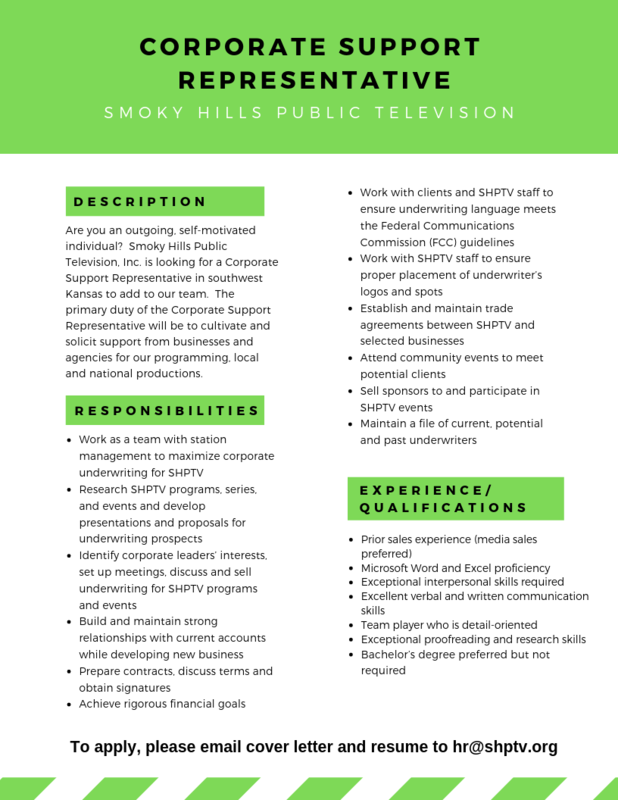 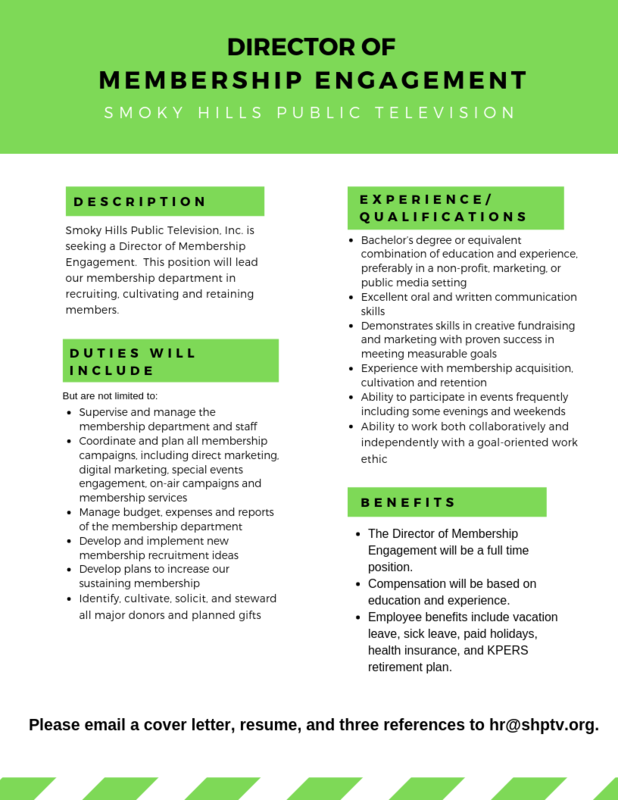 Thank you for your interest in employment at Smoky Hills Public Television. 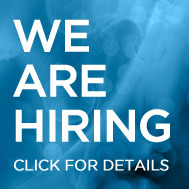 All job openings are posted here when the position becomes available. 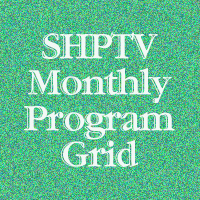 Each posting lists the qualifications and procedures for application and a deadline for submissions.